I hope everyone had a fantastic week! It was a bit hectic -- and my gosh, only a little over a week until Christmas. Time to start double checking lists! Speaking of lists -- whoa! 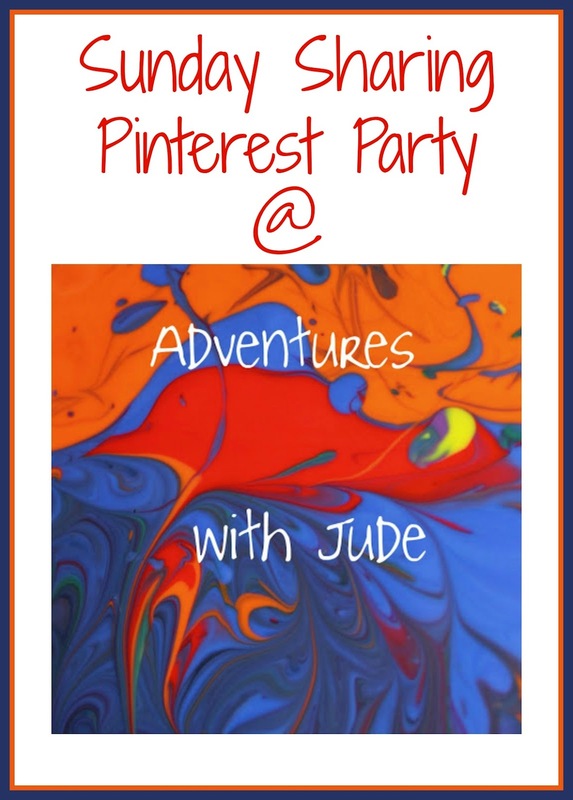 47 pins were linked up last week -- a record for this party! Thank you everyone for participating -- there were so many great crafts, recipes, and homeschooling ideas! They've all been pinned to the Sunday Sharing Pinterest Party pinboard so I' hope you'll check them all out, as well as past pins! It was so hard to pick three favorites out of them all! This week, I chose three craft ideas. One thing I love about homeschooling at Christmas is all the fun ways to learn that don't involve books. 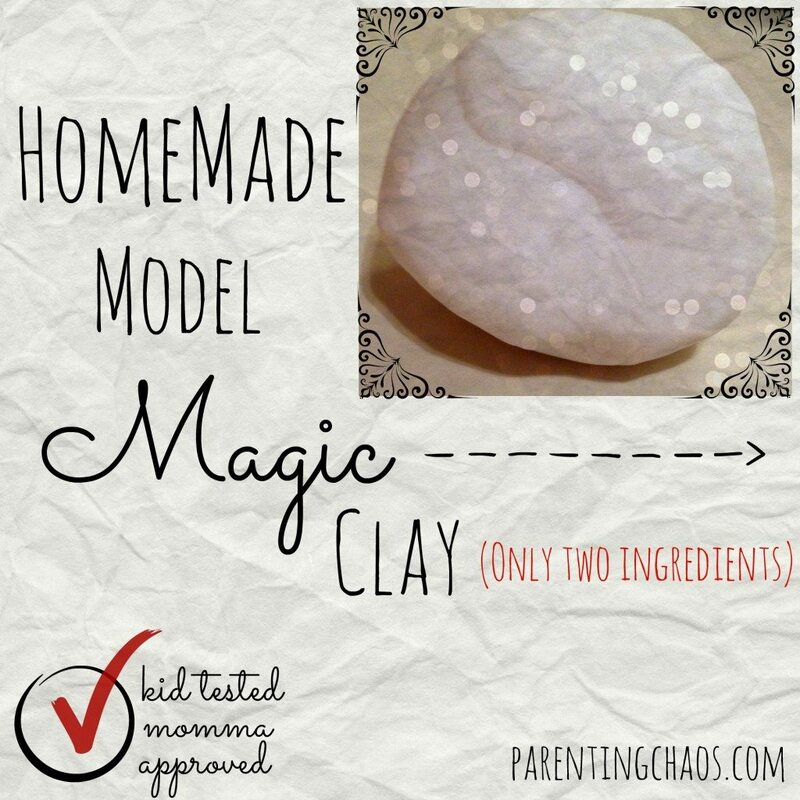 First is this modeling clay from Parenting Chaos. Making clay is great for math (measuring, multiplying if you're making larger batches, making into shapes), and this one is perfect for painting (learning primary and mixing secondary colors) once you've made it into shapes. 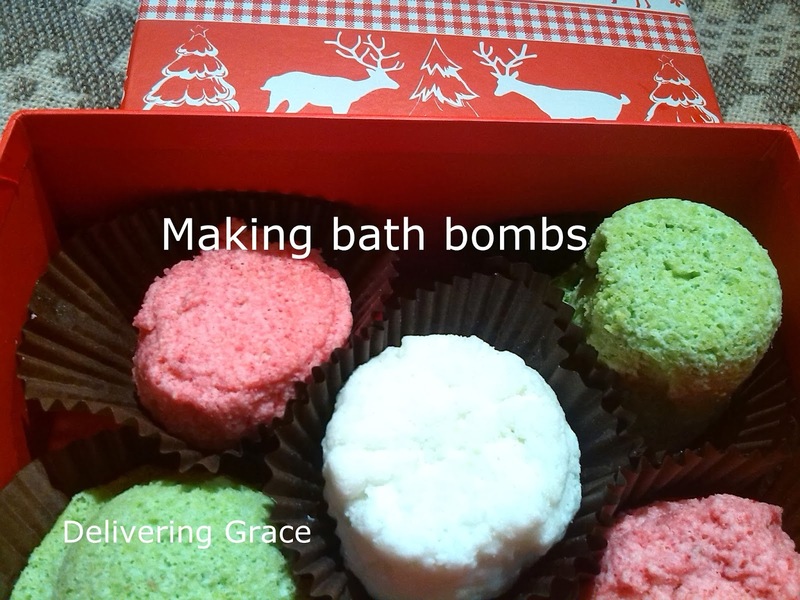 How awesome are these bath bombs from Delivering Grace? You get the same colors and shapes studies, with the added mix of chemistry. The citric acid and sodium bicarbonate (a base) fizz when they get wet. 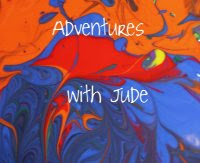 Looks like fun to us -- Jude loves anything that blows up, so they're on our list of things to make! Finally, P is for Preschooler shares a round up of ornaments to make. Pick a subject, and you can tie into it! Nature study? Pinecones. Shapes? Triangle Reindeer. Counting and patterns? Pipe cleaners & beads. And lest you think that these are only for the little kids, I can tell you that my own big kids like to sometimes put the heavy reading aside and make something out of paint and glitter and just enjoy the crafting! I hope you have a great week! Ready to start the party over? Add your pins below! Thanks for the party, Meg! Have a great day! Thanks for hosting! 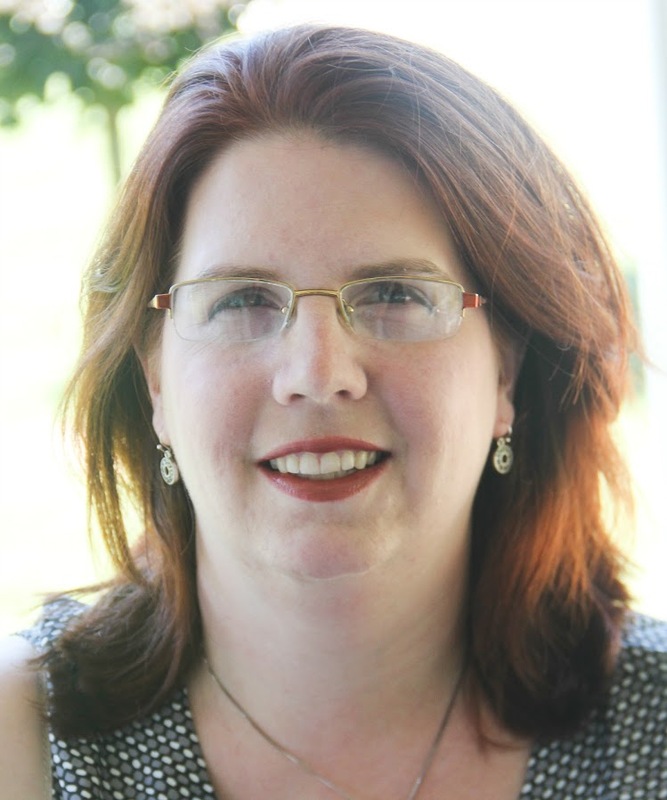 Do you have a button somewhere I could add to my blog sharing page? Just wanted to say thank you for featuring P is for Preschooler's ornament round-up! :) I appreciate it! You have some great ideas for teaching math. I am all into the hands on approach. In general children learn more this way. My kiddos would agree! They want to DO math, not just "learn" math. I have a blog button in my sidebar that is coded. I don't have one for the party, though. You're welcome! SO many great ideas -- we're going to need another tree!